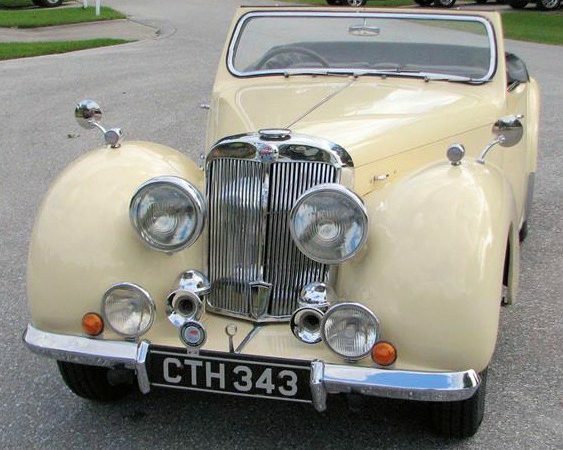 Bicycles starting in 1863, and then motorized two-wheelers in 1902, and even a three-wheeler in 1903, but wasn’t until 1923 that Triumph produced its first motorcar. 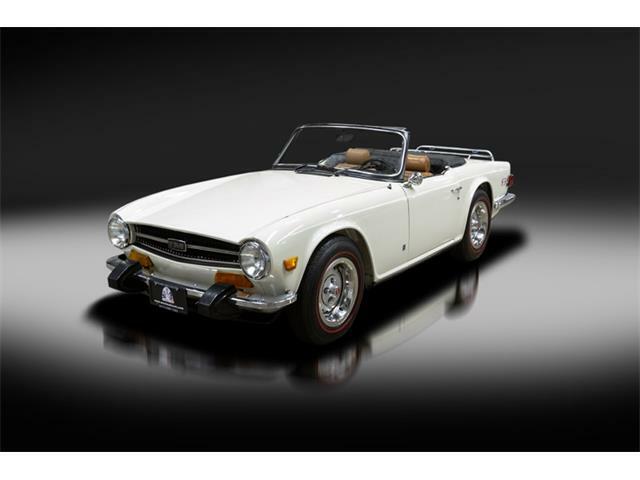 Bicycles starting in 1863, and then motorized two-wheelers in 1902, and even a three-wheeler in 1903, but wasn’t until 1923, well into the automobile age, that Triumph produced its first motorcar. 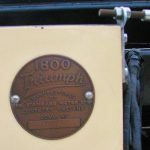 By 1930, Triumph Cycle had become Triumph Motor Co., although during World War II, its primary product was motorcycles for Allied armies. 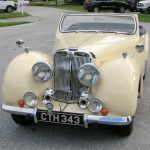 The British company became part of Standard Motor with post-war automobile production resuming in 1946 with the 1800 sedan and roadster, cars designed to compete head-to-head with Jaguar. 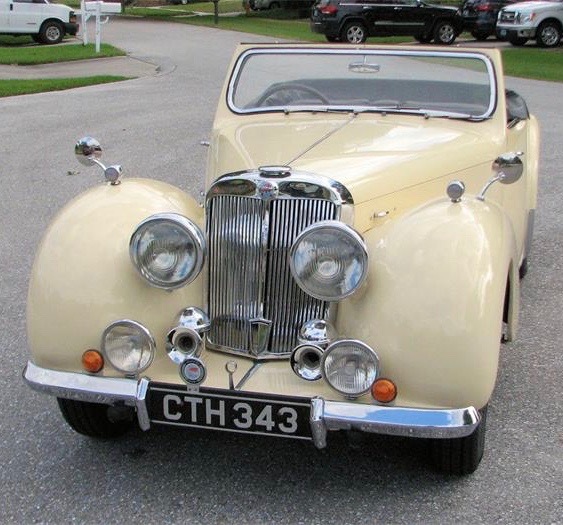 The Pick of the Day is a 1946 Triumph 1800 roadster. 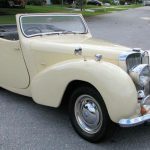 Standard-Triumph and Jaguar used the same four-cylinder engines in their cars, but the Triumph roadster and sedan wore aluminum bodywork by Mulliner over ash-wood and tubular-steel frames. 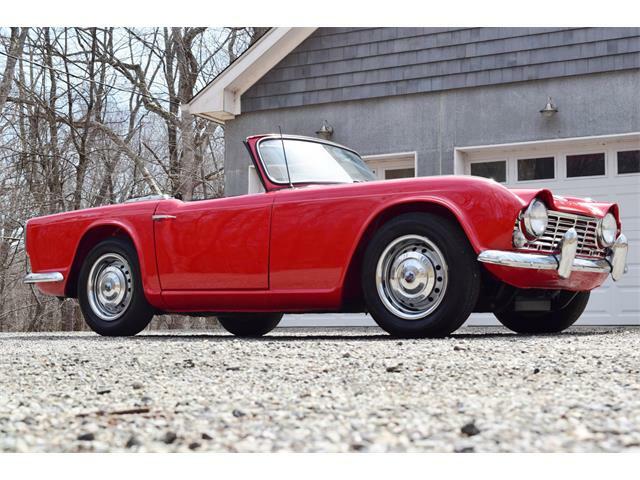 “After 29 years in our family I have decided to sell my 1946 Triumph 1800 Roadster,” the ad on ClassicCars.com reads. 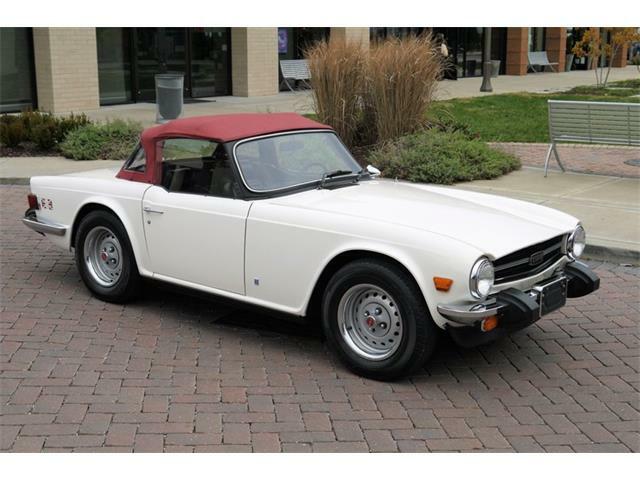 “As much as I’m torn by the decision to sell, I just don’t have the time to devote to the car it deserves. 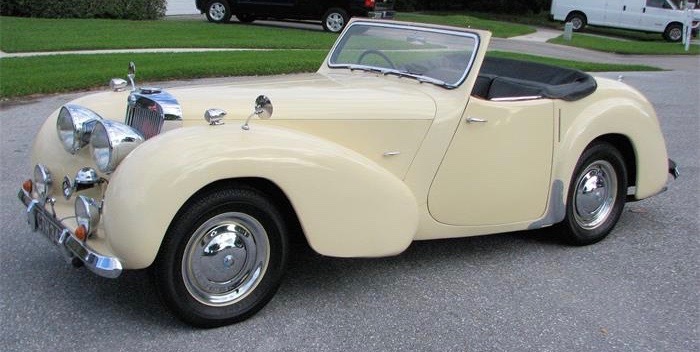 Built from 1946-1949, only 2,501 of these roadsters were produced, along with 4,000 sedans. 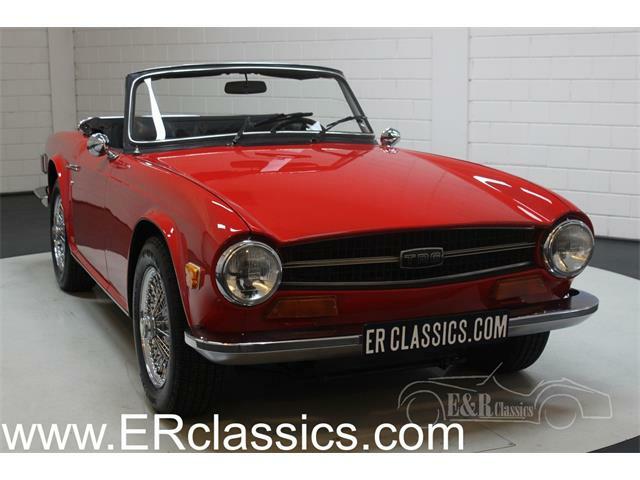 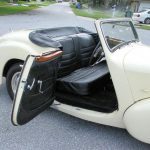 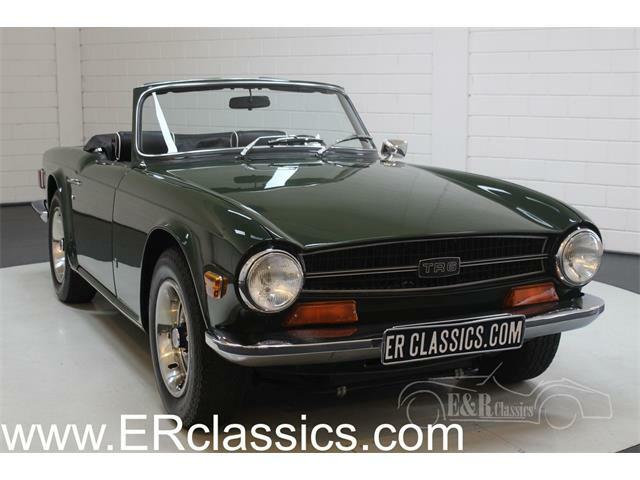 “The Roadster was the last production car with a dickey seat,” the seller continues, “and features a flip-up windshield for the two rear passenger seats. 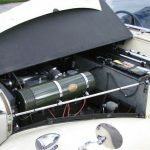 The engine was rated at 65 horsepower when the car was new, with a top speed of nearly 85 mph and a 0-60 spring in around 15 seconds. 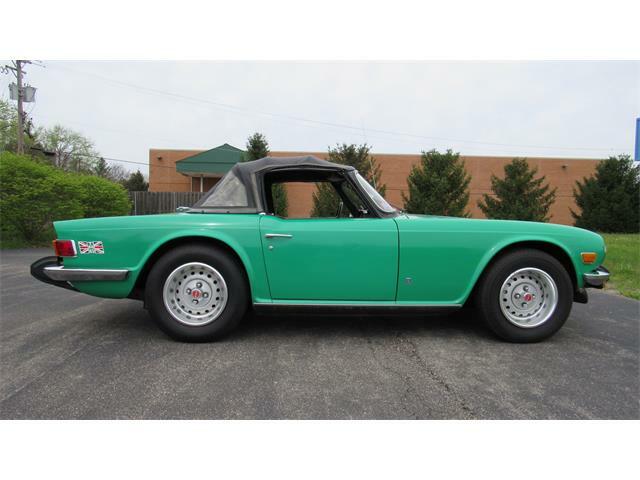 The car has a 100-inch wheelbase, about 10 inches longer than a current Mazda Miata. 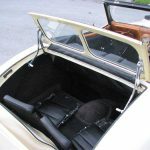 It is nearly 20 inches longer overall than the two-seater. 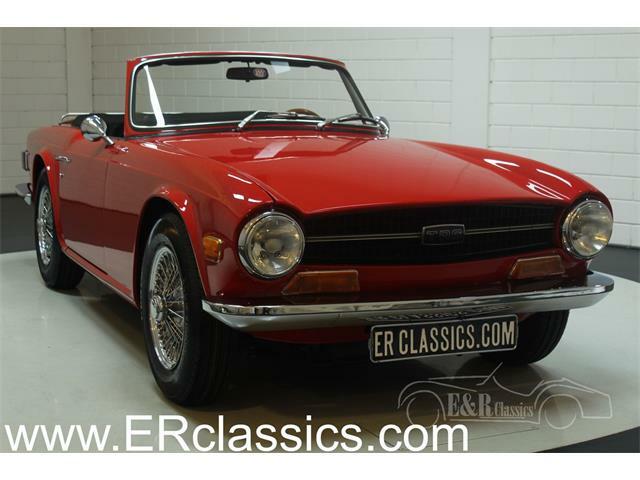 The seller reports the recent installation of fresh plugs, points, condenser and fan belt, and the tires are less than two years old with only around 100 miles on them. 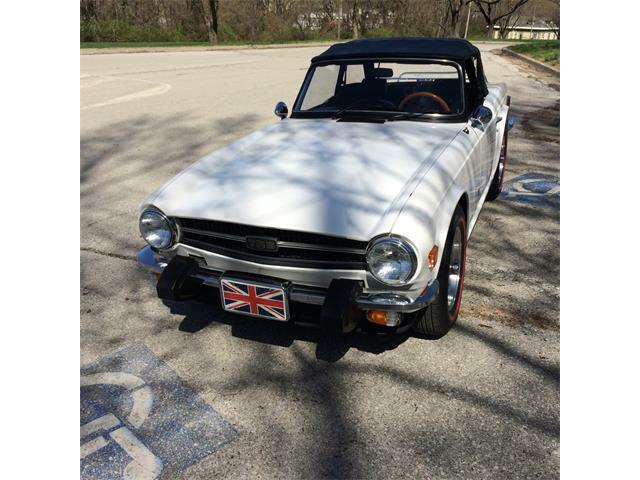 As for the car’s history, “My father purchased it in 1987 at a car show in Lake Worth, Florida, from a gentleman who had just imported it from Britain. 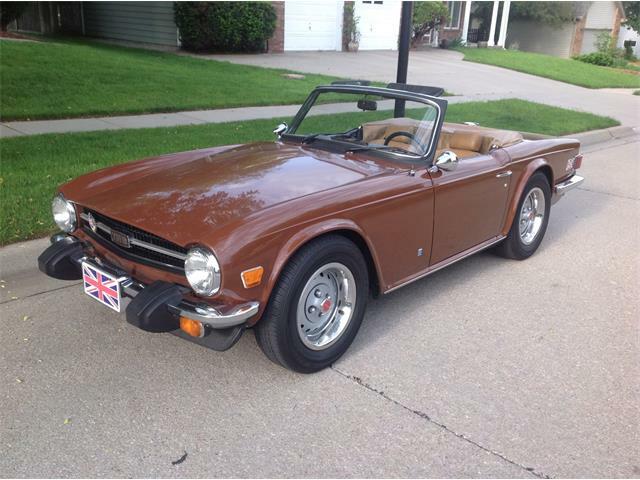 My father played with it for a couple of years, showing it occasionally and then from about 2000 to 2010 it sat in his garage until he decided he couldn’t keep it maintained any longer and gave it to me. 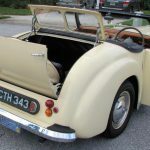 Twenty-nine photos are included in the ad and show an immaculate machine with right-hand drive, a pale yellow body, and the windshield that pops up ahead of the dickey seats in what otherwise would be the trunk. 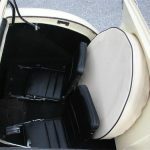 On the subject of seats, the front seat is a bench that can hold three in a pinch. 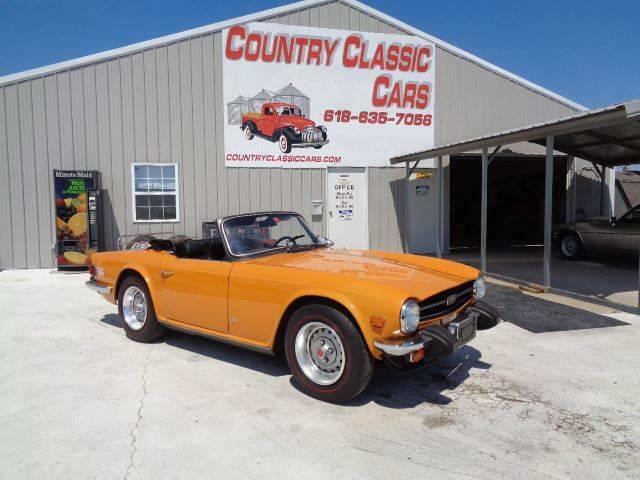 The car is located in North Palm Beach, Florida, and has a $32,500 asking price.